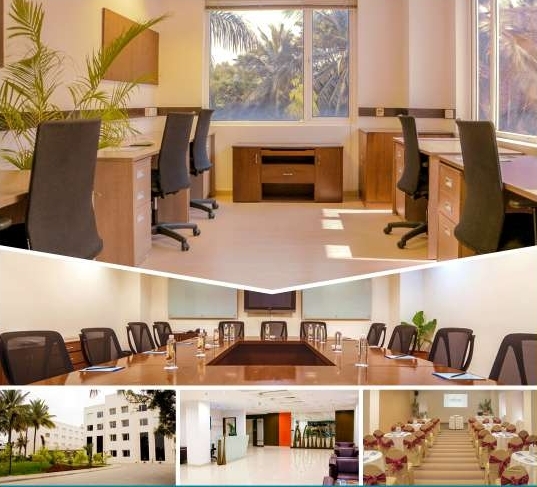 Need office space for rent in KR Puram? Now you don’t have to pay rent or deposit. No upfront expenses. Cowork at Evoma Hotel and get your own business address. 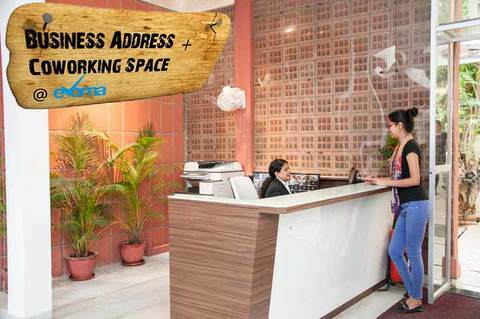 Cowork at Evoma Hotel and Business Center in KR Puram on Old Madras Road. Immediate and direct access to the Hosakote-Narsapura industrial area in Bangalore with companies such as Honda, GSK, Mahindra Aerospace, Scania, and Volvo. Within 10 minutes of Sai Baba Road, TC Palya Main Road, Ramamurthy Nagar, Devasandra Main Road and other nearby residential areas. Adjacent to Pashmina Waterfront, with 10-minute access to apartment projects such as Brigade Exotica, Brigade Triangle, Salarpuria Sattva, Gina Shalom, Skylark Ithaca, Shriram Greenfield, etc. Easy access to Kempegowda International Airport in Devanahalli via Budigere Cross. Only 10 min from ITPL, and a fast 20 minute no-traffic drive from Whitefield and EPIP. Just 20 minutes to Byappanahalli Metro, and 25 minutes from Indiranagar. Need a break? The Courtyard Restaurant. Need a breath of fresh air? Outdoor Pool and Lawn. Need to exercise? On-site Fitness Center. Working overnight? Luxury Hotel Rooms. Staffed Reception - We'll field your calls and welcome your visitors. 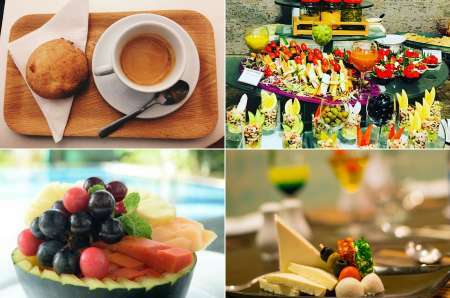 Catered meetings - Meet your clients in style with corporate event catering. Virtual Office Services - Business address, mail and call forwarding.